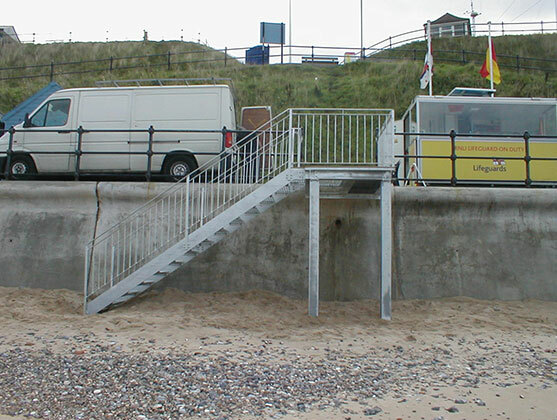 We can work from submitted drawings or work with you to help design your project. 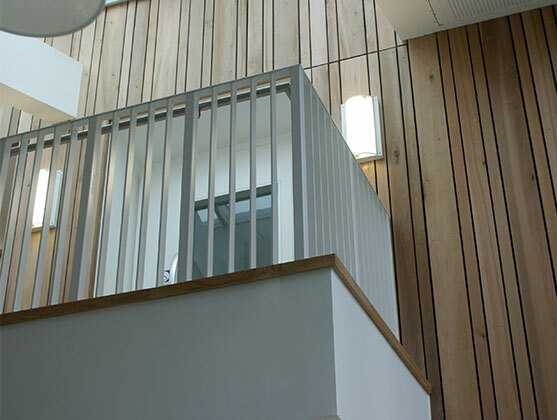 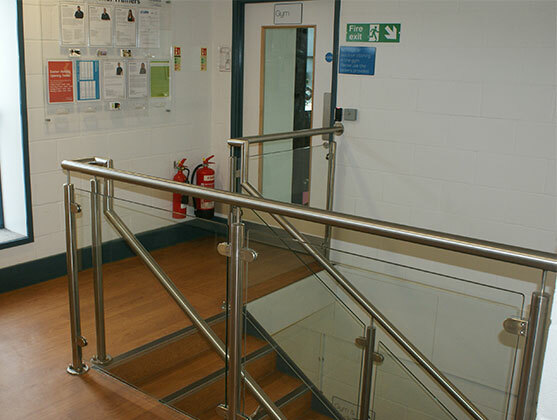 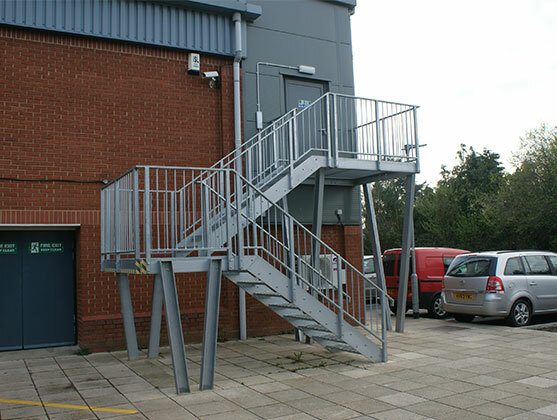 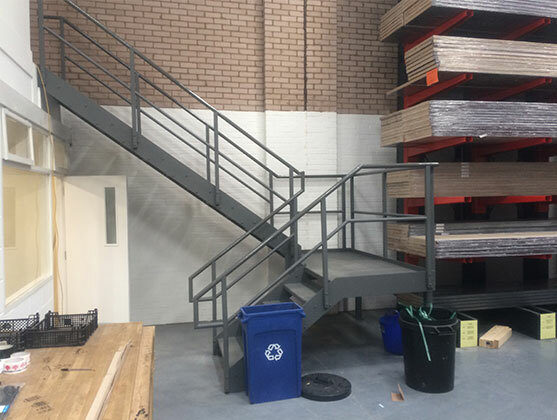 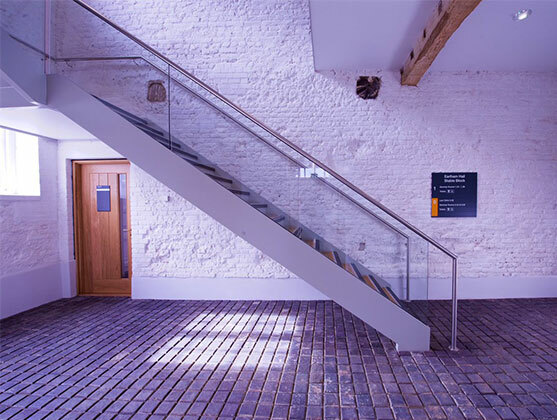 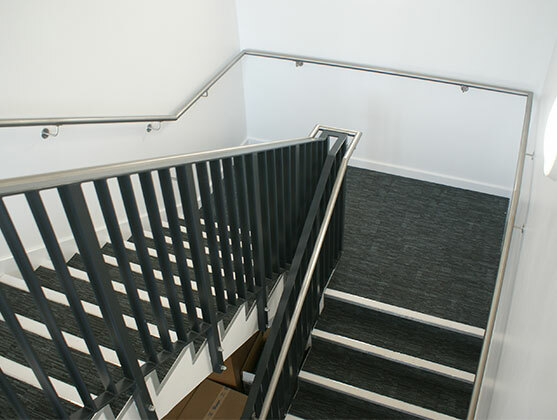 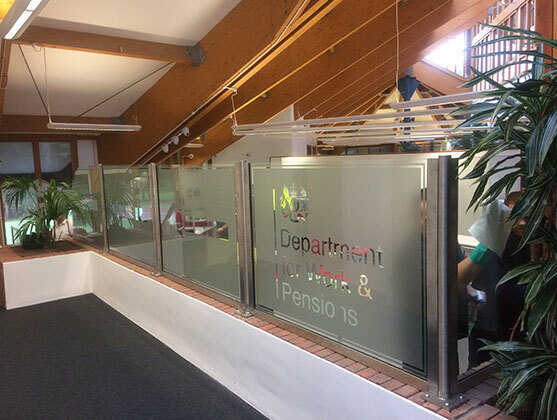 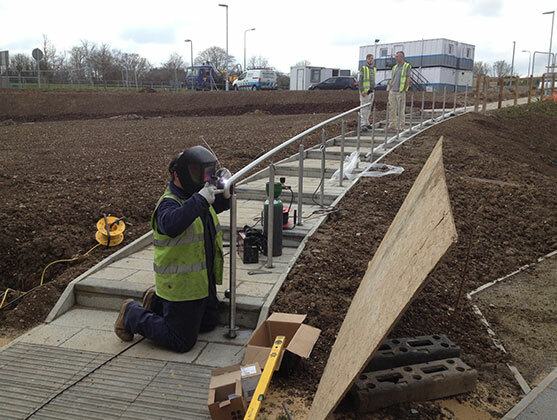 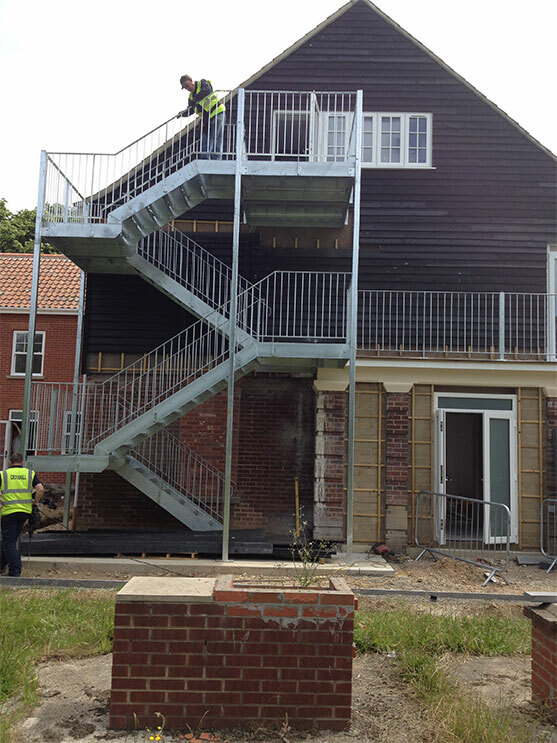 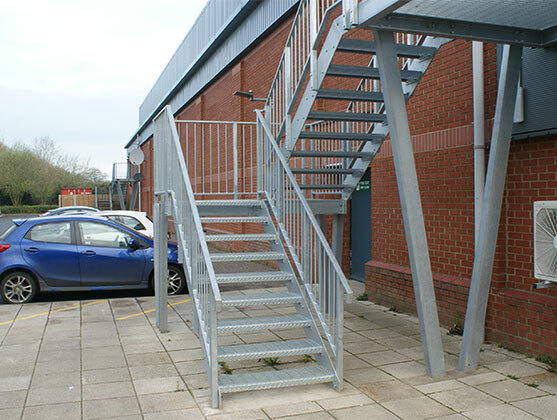 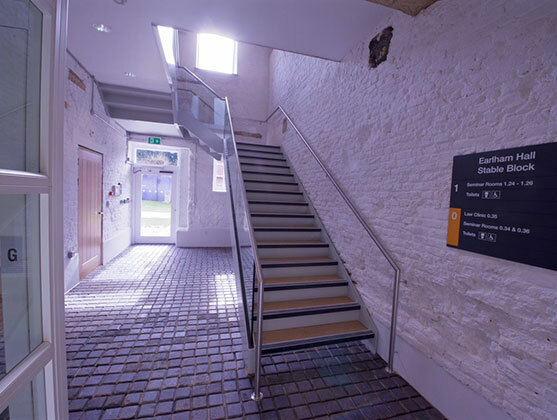 Our team have successfully worked on many light steel fabrication projects including staircases handrails and balustrading. 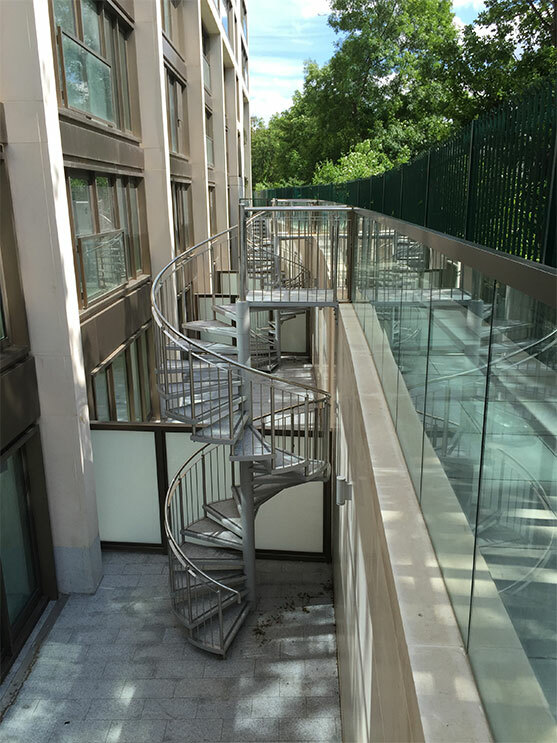 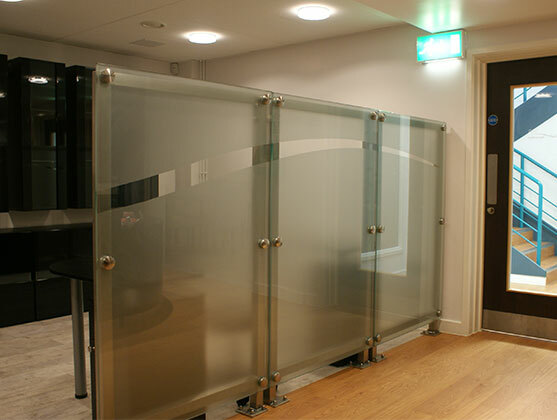 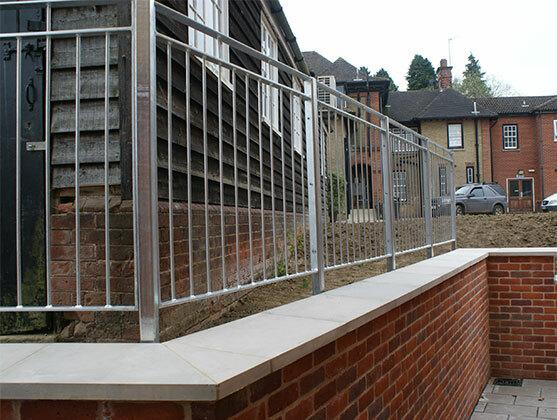 Our scope is from industrial to high spec residential working in mild steel stainless steel and in mixed materials (timber and glass) We work closely with our suppliers to achieve high standards. 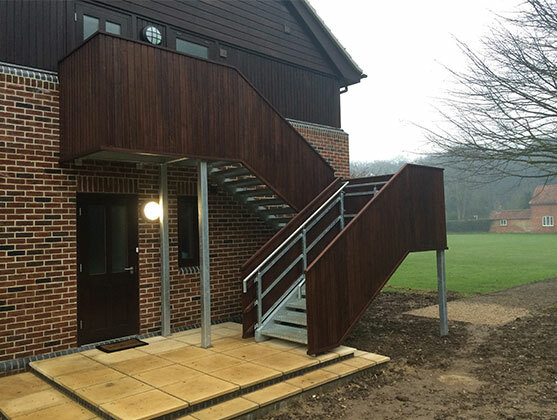 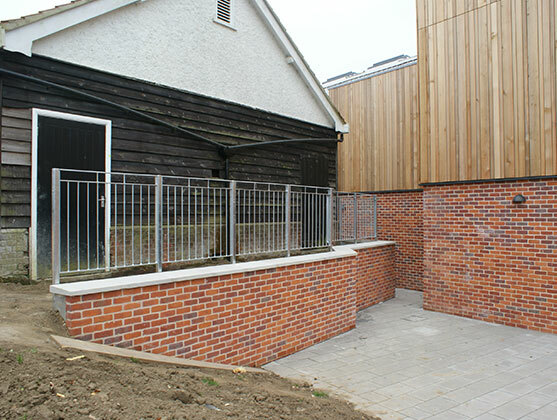 Our design department can work from your conception to produce a product that will comply with current building regulations. 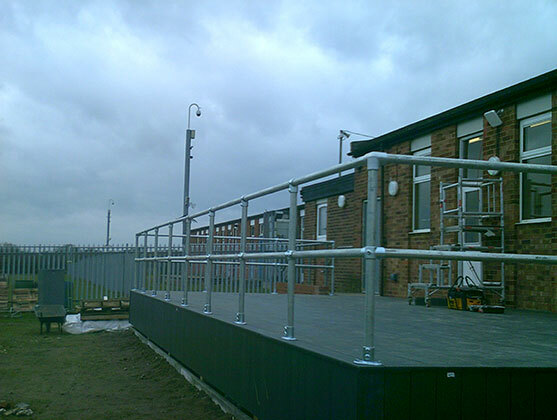 We can also work to value engineer any current project to work within a budget.